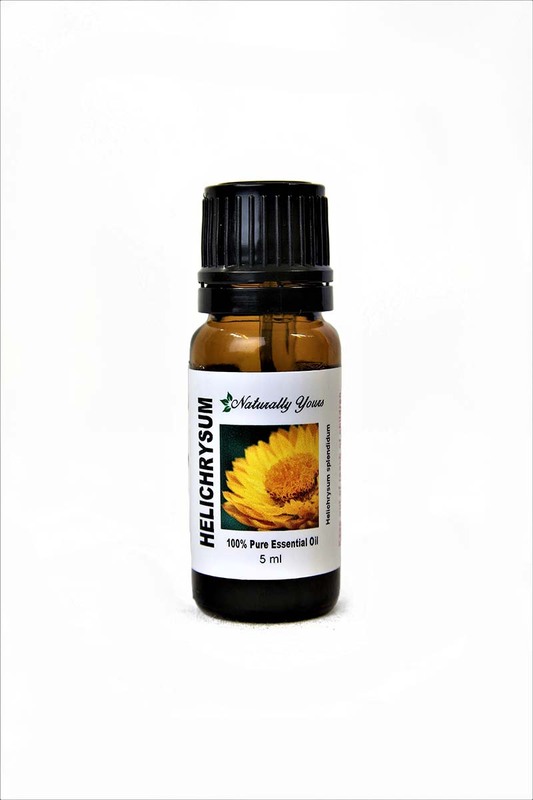 Helichrysum 100% Pure Joy Naturals essential oil is an amazing essential oil that is used more for physical healing than Aromatherapy applications. 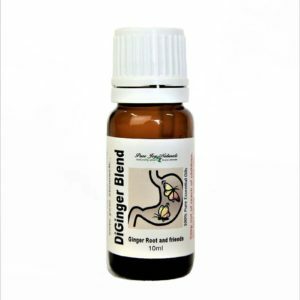 Its regenerative quality makes it ideal for treating a wide range of injuries and skin conditions, including more severe issues such as sprains and hematomas. 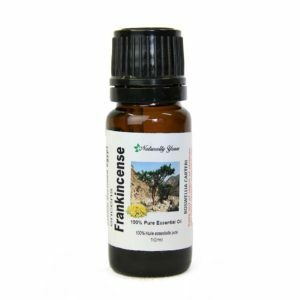 Helichrysum oil is also known by other names such as “immortelle” and “everlasting.” Considered to be a very expensive and scarcely available essential oil, the shelf life of helichrysum oil compensates for its costly price as it can be stored for a very long time. Description / Color / Consistency: A thin, clear, pale yellow to reddish yellow liquid. Aromatic Summary / Note / Strength of Aroma: A middle note with a medium aroma, they have been described as having a scent between burnt sugar and a floral mint. 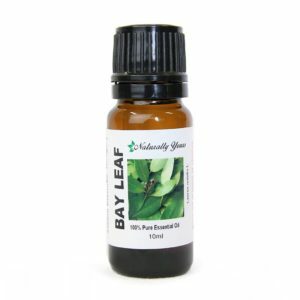 Blends With: Chamomile, Lavender, Clary Sage, Rose, Clove Bud and any of the oils from the citrus oil family. Product Abstract: Helichrysum has silvery gray, grassy foliage with a collection of golden flowers that blossom in midsummer. Helichrysum italicum grows wild in Mediterranean regions with dry, high altitudes receiving a lot of sun exposure. It’s name is derived from the Greek word helios meaning ‘sun’ and chrysos meaning ‘gold’. This is a reference to the golden color of many of the flowers from this botanical genus, whose colour last long after they have been picked and dried. Helichrysum has been used since the time of the ancient Greeks, who often used it after battles.